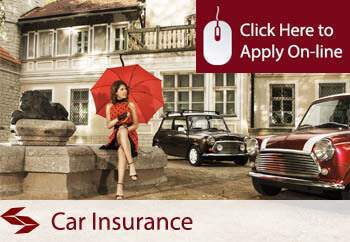 We provide great deals on car insurance from our panel of leading insurers providing you with the quality of cover that you require at a price that is very competitive in the market. Our car insurance service delivers a fast and competitive way to cater for your private motor insurance needs and our staff our on hand to offer you help and assistance in finding the best deal for you. 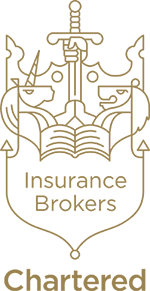 At Blackfriars we provide motoring legal expenses insurance and our specialist claims service with a 24 hour helpline free of charge on all motor insurance and car insurance products, again giving you the peace of mind knowing that someone will be there to assist you when you need help. You can apply on-line for instant quotes or call into the office to discuss your requirements with the team.